U.S. Supreme Court Justice Sonia Sotomayor and a judge from Germany's highest court will speak at the University of Michigan on diversity, higher education and the role of history in their work. ANN ARBOR, Mich. (AP) — ​Justice Sotomayor's appearance Monday in Ann Arbor with Justice Susanne Baer of the Federal Constitutional Court of Germany comes as President Donald Trump is about to announce his Supreme Court nominee. He has said he intends to name the pick on Thursday to fill the lifetime seat held by the late conservative Justice Antonin Scalia. Sotomayor and Baer will speak at morning and evening events as part of the university's commemoration of its bicentennial. 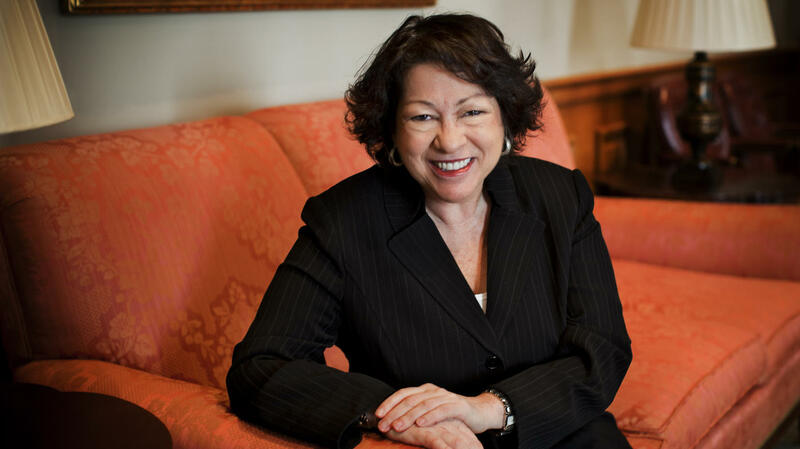 Sotomayor is the first Hispanic to serve on the Supreme Court. Baer is the first openly gay woman to serve on Germany's high court. Current State talks with analyst Marianne Udow-Phillips about the U.S. Supreme Court decision upholding the Affordable Care Act.